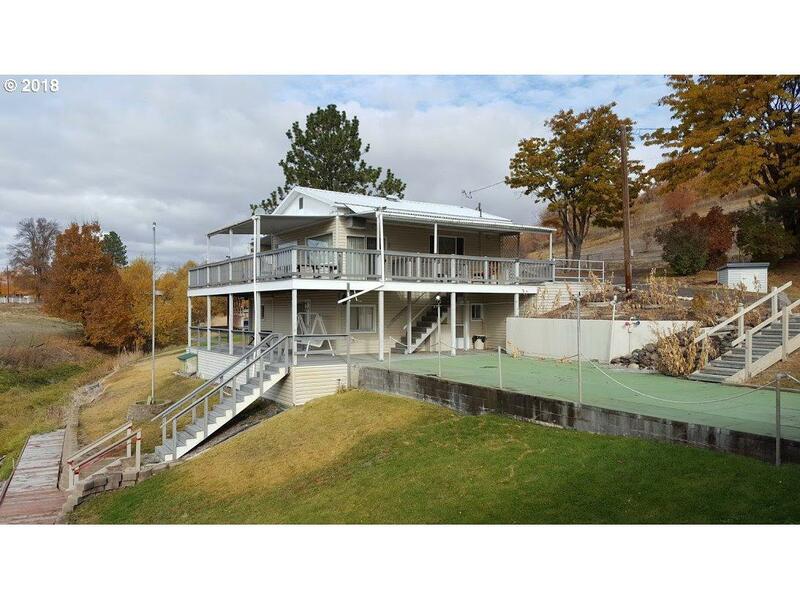 Live and Play on this first time offered riverfront property located next to Hewitt/Holcomb parks on the Powder River Arm of the Brownlee Reservoir!The 1470 sf home offers 1bdr/1bth on main floor & 2bds/1bth plus recreation room in basement. 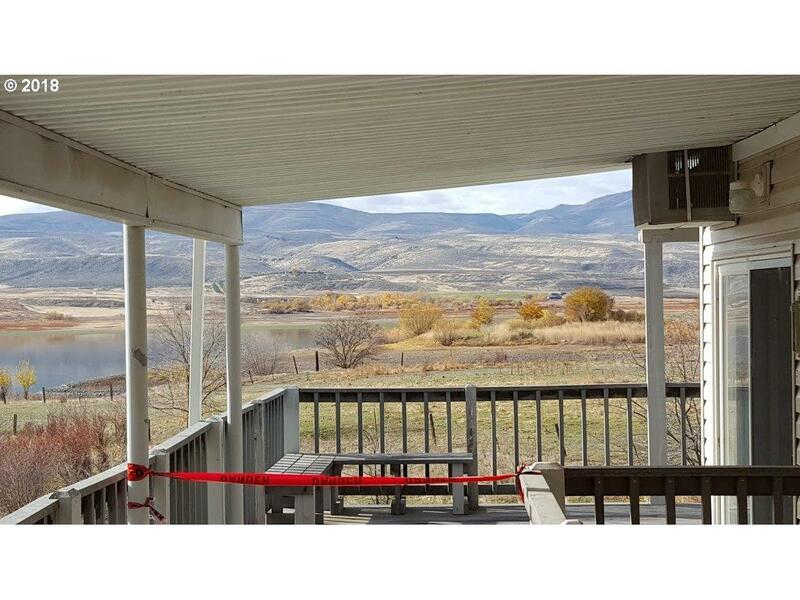 The .13 acre lot & home are low maintenance so you have time to boat, fish, hunt and enjoy the views from any of the multiple decks. 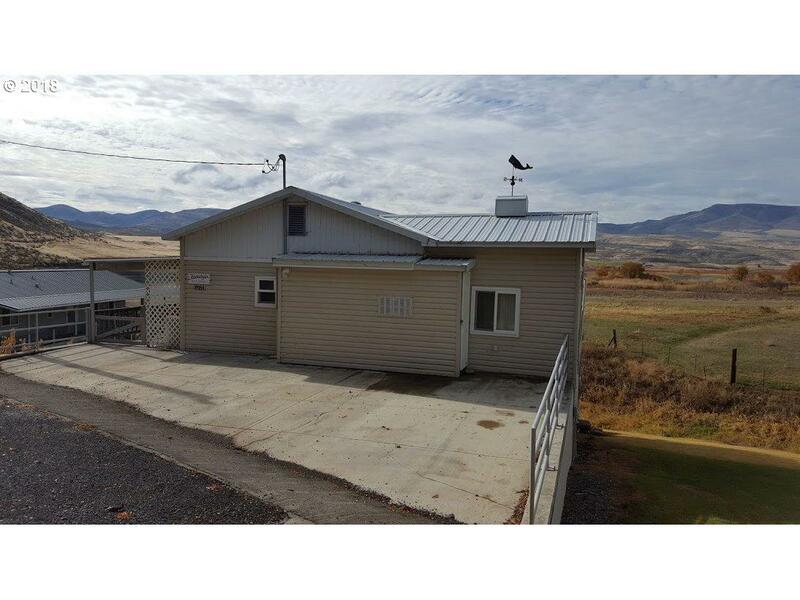 Boat ramps next door-2 miles from town-only 42 miles from I84.